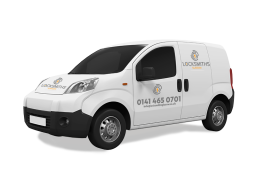 Locksmiths Glasgow There's so much more to Locksmiths Glasgow than fixing locks and key cutting. 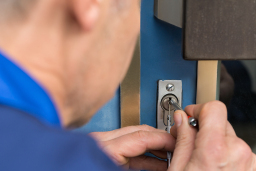 As the premier Locksmiths Glasgow wide, we provide an Emergency Locksmith Glasgow, 24 hours a day, for the domestic & commercial clients who need us, when they need us. 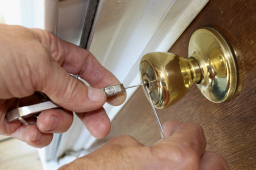 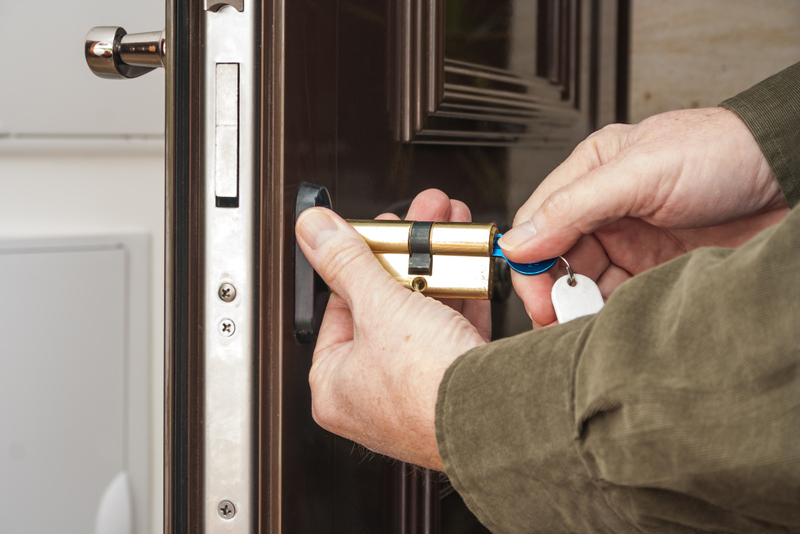 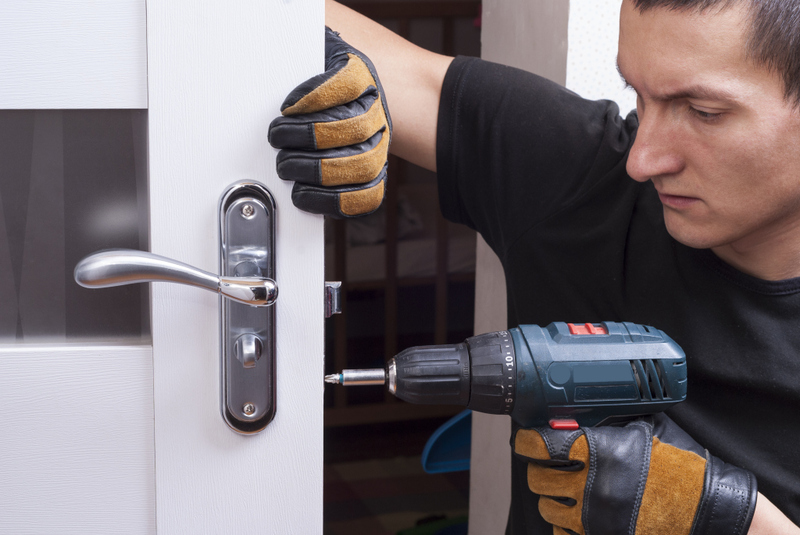 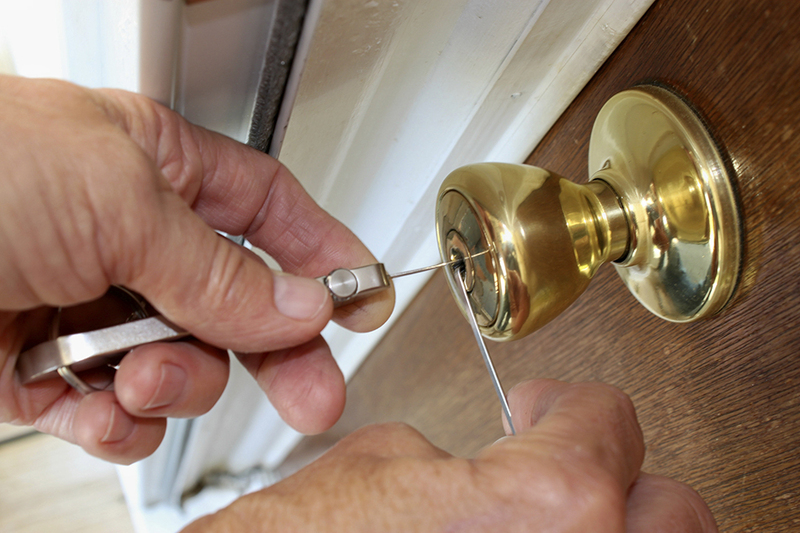 Whether you're locked out of the house, looking to change your locks or in need of uPVC lock repair - Locksmiths Glasgow has the best team of locksmiths Glasgow can provide with years' of experience in locksmithery and can gain access to your property to get you inside and safe.